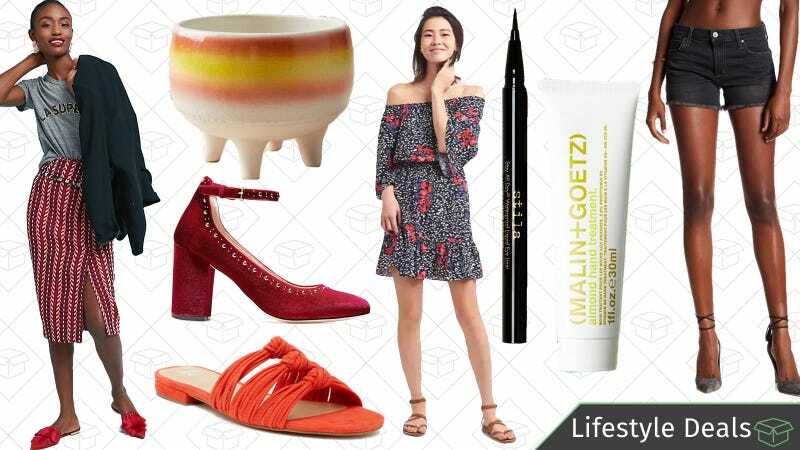 A triple discount from GAP, Banana Republic, and Old Navy, Cole Haan’s huge clearance event, Stila Stay-All Day Eyeliner, and more lead Monday’s best lifestyle deals. Etsy isn’t know for having sales, but they’re going all out with this new event. Dubbed the World of Etsy Sales Event, you can explore curated “worlds” like Celestial Skies or Pet Paradise and dig through a ton of handcrafted items that are all on sale. The perfect gift or home accent is waiting for you, and it’s discounted. The event lasts from now until the 29th, so if you have a birthday, anniversary, housewarming, or you just want to add something nice to your home, here’s your chance. 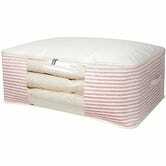 The area under your bed is valuable storage space, and this soft-sided containerorganizes your linens to slide under your mattress. Obviously, there are plastic containers out there designed to do the same thing, but the zipper closure on this model is better at compressing linens if you stuff a lot in there, and its striped sides won’t look too utilitarian if you can see it from certain angles in your bedroom.